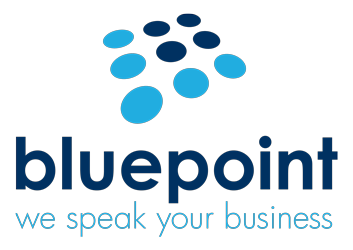 With an experience of over 9 years in Customer Service and leading large call center teams, we strongly recomand Violeta Roșu, Managing Partner Blue Point Call Center as a true Outsourcing professional! Violeta accepted Outsourcing Advisors invitation to give us her perspective on Outsourcing Industry. You are familiar with the Romanian service industry since 2003, how do you see customer expectations evolution since 2003 till present? The Romanian service industry has come a long way from 2003 and customer expectations have evolved accordingly. Initially, Romania emerged as an outsourcing destination on the European map for its low cost profile and for its proximity to the main European business centres. A few years down the road and one major economic crisis later, these key reasons kept their validity allowing established companies and major corporations to consider Romania for their inbound and outbound needs. Moreover, customer expectations have evolved in a positive way along the years thanks to the existing potential in human resources, which permitted Romania to launch on the market high skilled professionals in technical fields and a large number of individuals competent in foreign languages. Constant communication with the European space continues to influence the local work environment and I am proud to be part of the current service industry that manages to deliver better customer support with respect to the latest demands for quality in the market. Citeste tot articolul pe Outsourcing Advisors.